Is Hyacinth really the temptress… or the tempted? 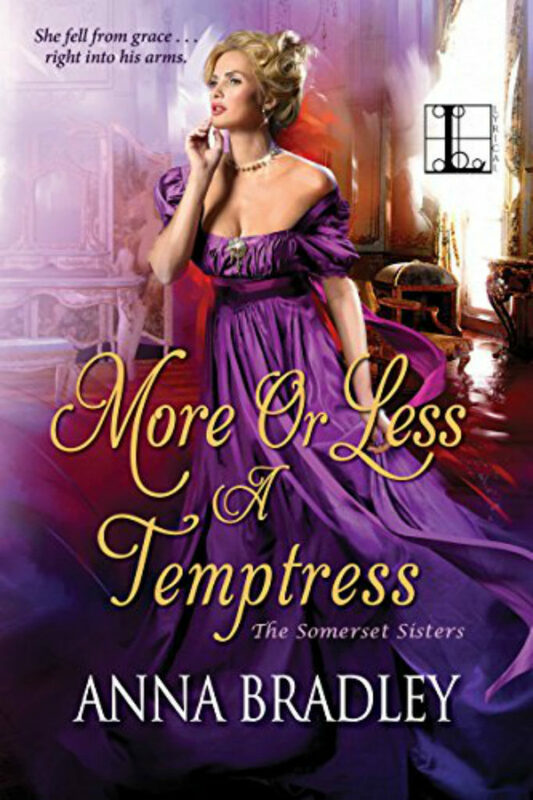 More or Less a Temptress by Anna Bradley releases November 13th! !